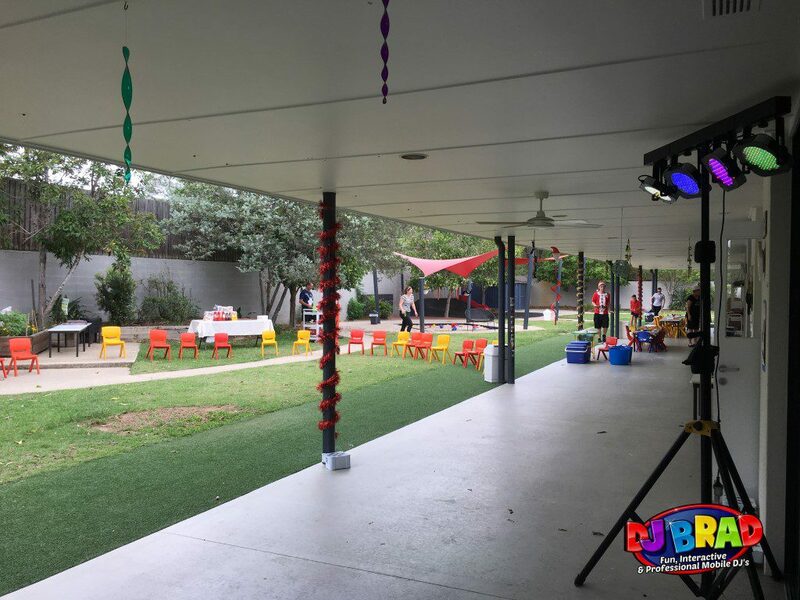 The Kids at Kidzco arrived to their kids xmas party with music playing, face painters ready and a BBQ for Mum & Dad to enjoy and relax. Wilston State School wanted a FUN DJ for their Year 6 Graduation with over 75 students ready to celebrate! 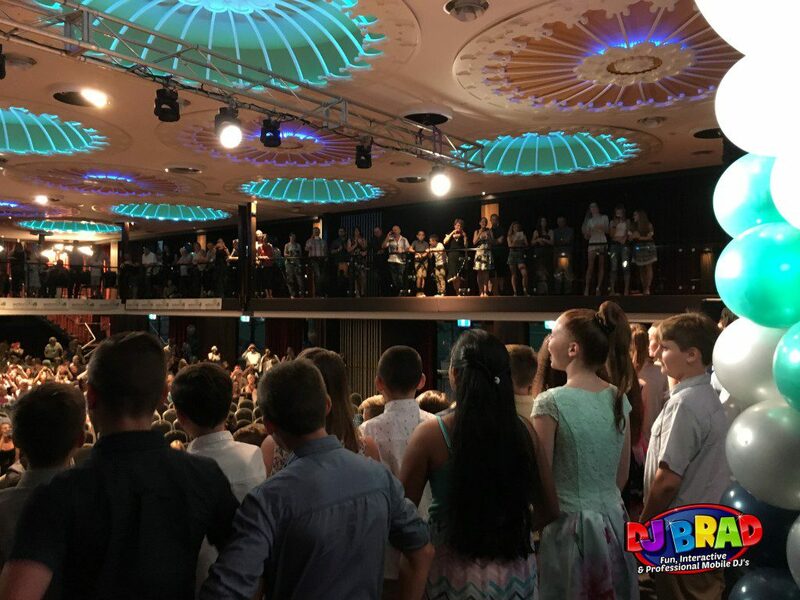 Eatons Hill students celebrated their Year 6 Graduation at Eatons Hill Hotel with DJ BRAD playing a variety of music for all to enjoy. 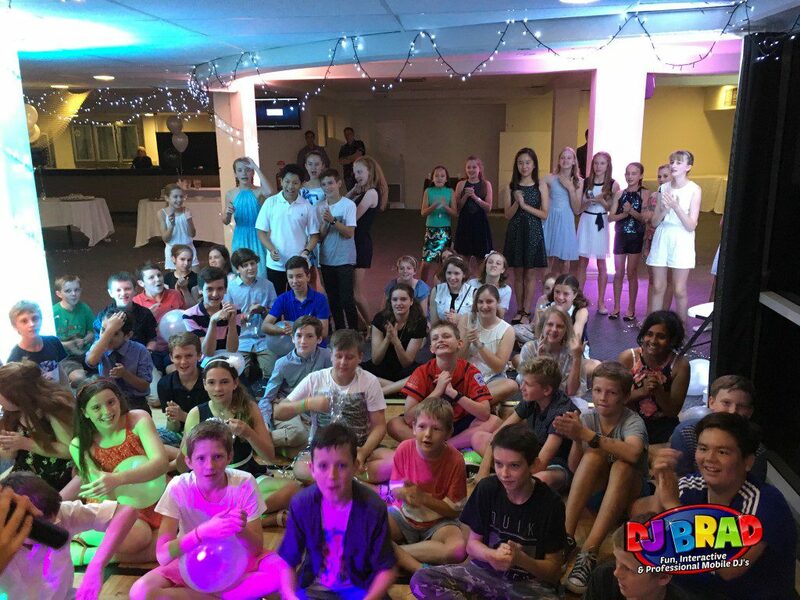 DJ EMILY had the pleasure to party with the kindy kids from C&K Burleigh Heads located on the Gold Coast. The kids at C&K were so excited for their disco! Shannon got in touch with us back in early September looking for a FUN DJ for their 2 hour school disco up on the Sunshine Coast! We were contacted by Dylan's mum who was looking at having some DJ entertainment for her daughter's 11th Birthday Party with games & activities to keep the kids entertained. It was a disco with class with DJ BEX keeping the kids entertained for Abigail's 7th Birthday Party. With heaps of games & activities to keep the kids entertained! Jacinta & Aaron's Wedding at Boulevard Gardens, Indooroopilly was a beautiful day, with a intimate ceremony, and fun reception making it enjoyable for everyone.